The black Genny brand t-shirt is an essential piece that must be in every woman's wardrobe, perfect for last minute outfits. 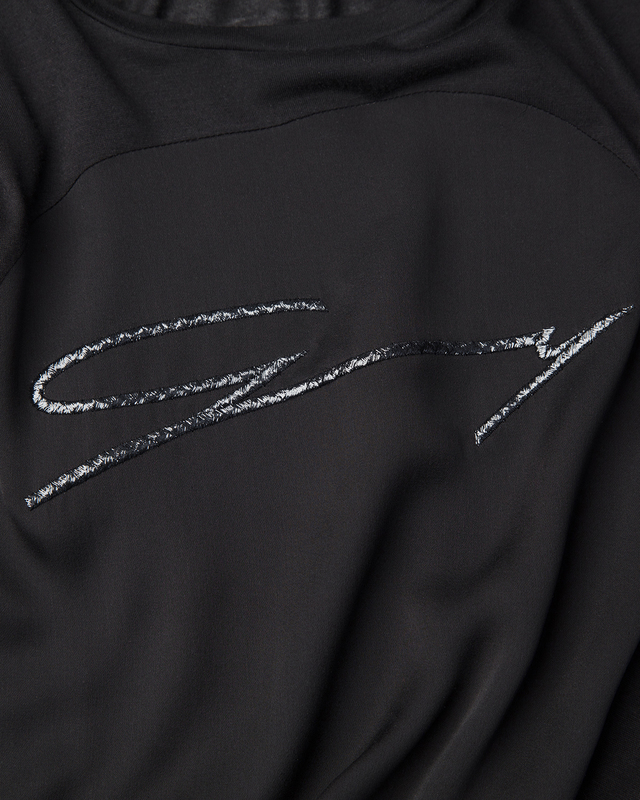 Made from jersey material and soft-fitting, the neckline is enriched by a color-coordinated embellishment depicting the brand logo. 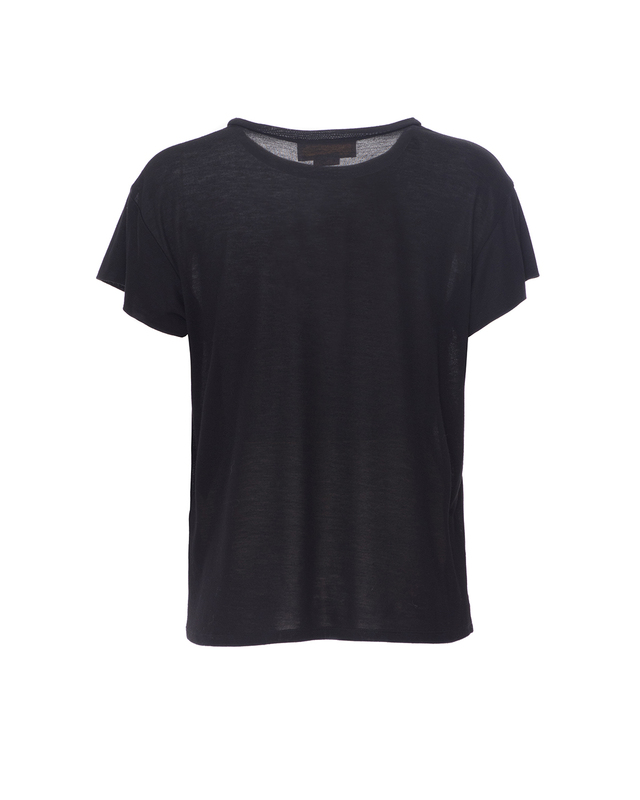 An elegant shade of black, the t-shirt is versatile and can easily be paired with skinny jeans and a blazer.